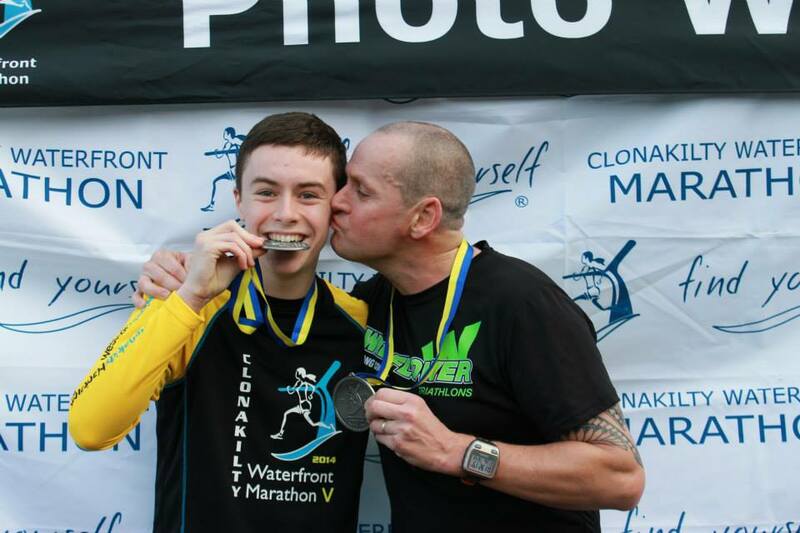 Clonakilty Waterfront Marathon X is a funfilled race in the heart of West Cork approx 50 km from Cork city and Cork airport in Ireland. 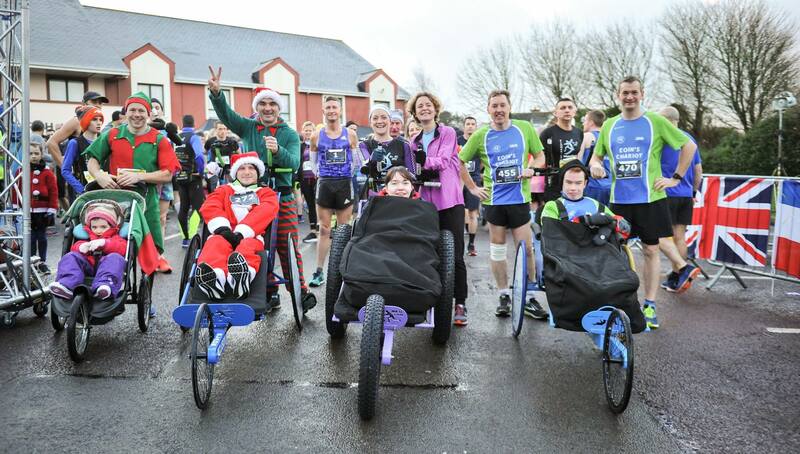 At Clonakilty Waterfront Marathon you will receive a warm welcome with a Christmas feel where the participants dresses up as well as run. 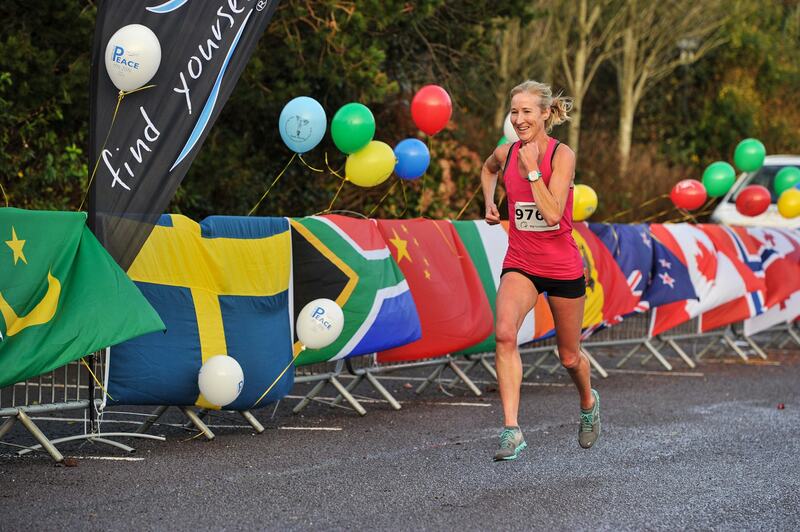 This race has three distances , 10 K ,13.1 miles and 26.2 miles and is suitable for beginners, walkers and seasoned runners. 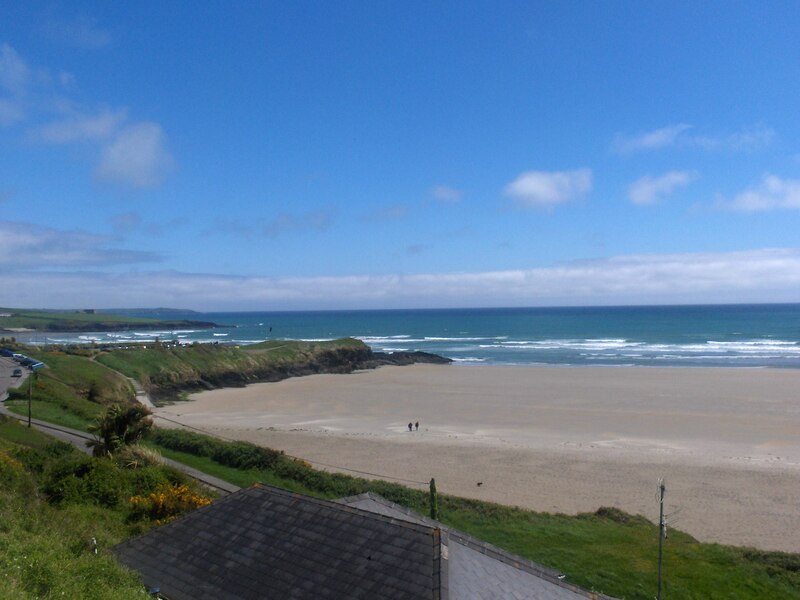 The routes are Jones Counter measured, timed and chipped taking in the spectacular coastline of Inchydoney beach ,Galley Head, the postcard pretty villages of Ardfield and Rathbarry and surroundings and stunning country roads. Upon finishing you will receiving a unique cast medal different each year acknowleding icons who inspire peolpe all around the world, bespoke designed technical tops , refreshments and world famous Clonakilty Black pudding . Why not have your photo taken afterwards at our photo walls , free to download for you to keep as a memory of your achievements ! 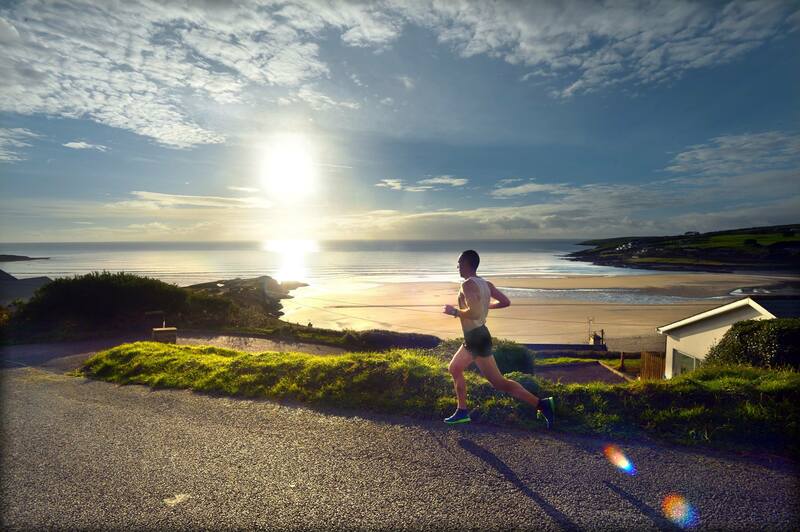 Stay fit for Christmas and find yourself in West Cork, Ireland. 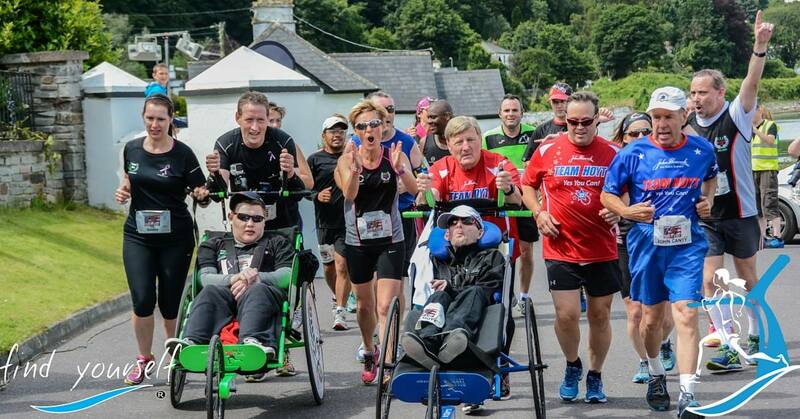 Race start from The Clonakilty Park Hotel in Clonakilty is planned at 9 am on November 30th 2019. When you arrive to Clonakilty town ,take the Bypass Road towards Quality Hotel on the N 71 and parking at showgrounds . It is only a very short walk to the Clonakilty Park Hotel. Clonakilty can easily be reached from Cork airport, Cork city and is approx a 50 min drive south west on the N 71 road.Please allow plenty of time for travelling and parking. 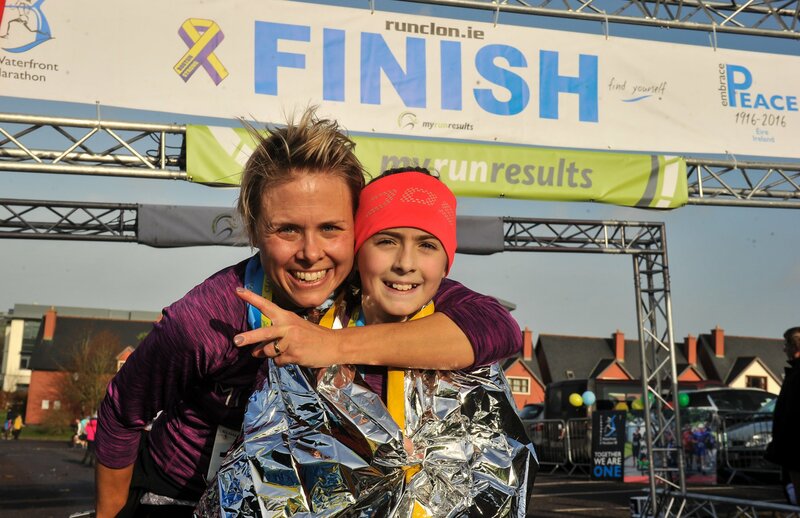 Race packs for participants from abroad shall be collected upstairs in the Clonakilty Park hotel on Thursday 28 November , 6-9 pm,Friday 29 November 3pm to 9 pm and 6 am to 7:30 am on race day.Participants can collect their finish top before or after the race start. 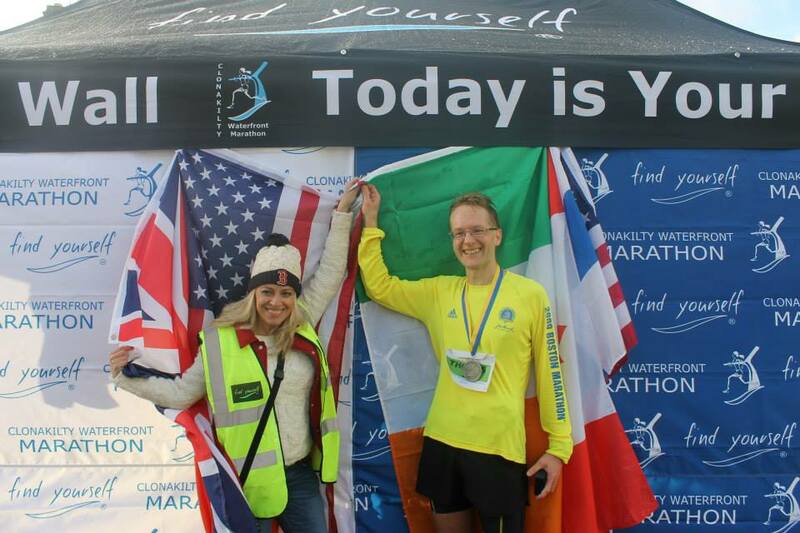 All participants with irish postal addresses will receive their race pack by post the week of the race however all overseas visitors must collect their race packs and their finish top. Allocated parking for participants will be available at The Showgrounds,Clonakilty next to The Clonakilty Park hotel grounds, please follow marshalls directions. 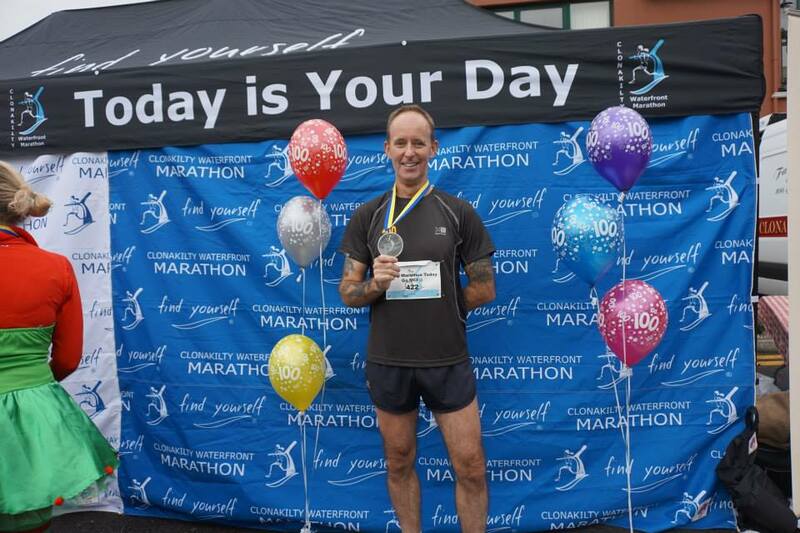 Please arrive early to park and collect your race pack in order to avoid disruptions and delays in start times. The Clonakilty Park hotel will offer tea,coffee and early breakfast available to purchase for runners/walkers and spectators so do take some time out to enjoy the festive athmosphere. At this time of year average temperatures is about 8-10 degrees, dry and mostly sunny so come prepared with warm clothes which can be removed. All bags stored at participants own risk upstairs in the Clonakilty Park hotel so please do not bring any valuables. All participants, walkers, runners , wheelchair participants will receive a quality tec t shirt and a unique finish medal different each year acknowledging icons who inspire us in their field. You can also avail of shower facilities at the Clonakilty Park hotel, so do bring your own towel and toiletries. If you forget to pack your towel, not to worry , The Quality hotel will lend you one for 1 euro. There is also post race massage available for tired legs. Be sure to sign waiver as you will not be permitted to run/walk unless you do so. 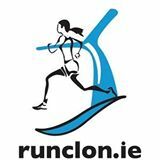 Please visit www.runclon.ie for further information and updates and keep an eye out on facebook for more details and more updates . 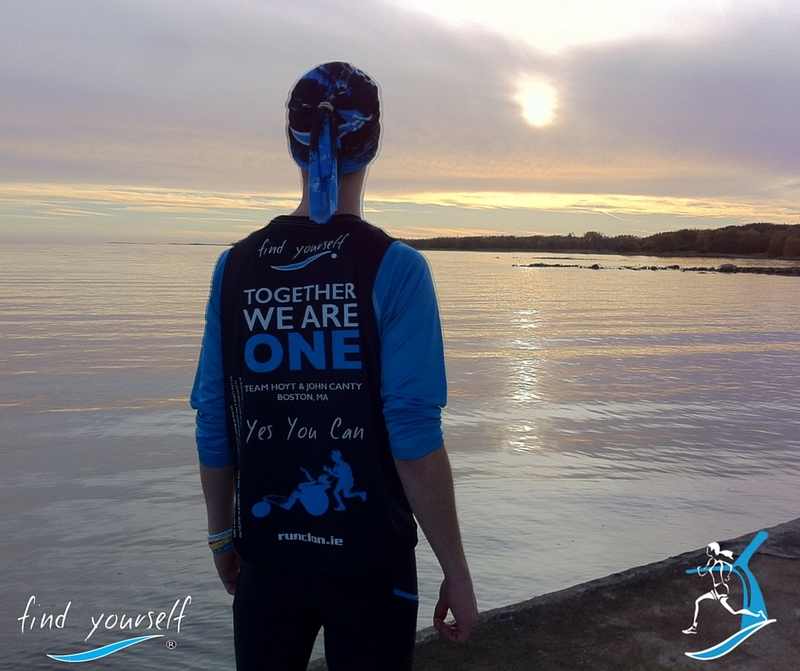 With three scenic routes in West Cork , we look forward to see you on December 7th 2019.